Since 2002 FOSL efforts have included work and funding to help restore the natural sea run fishery that once existed in the Presumpscot River watershed before colonial times and during periods of time up to the early 1900’s. 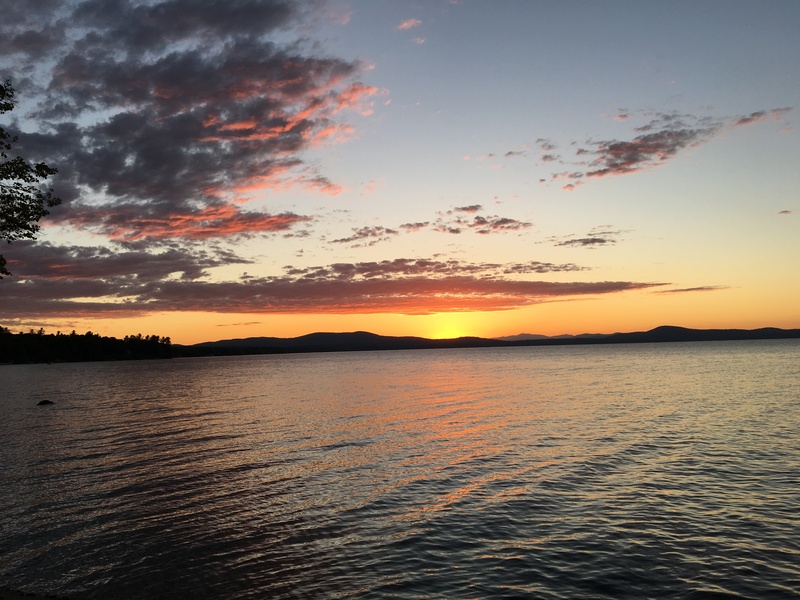 Friends of Sebago Lake has filed a letter with the Federal Energy Regulatory Commission regarding SAPPI's reduced outflow management since last summer. 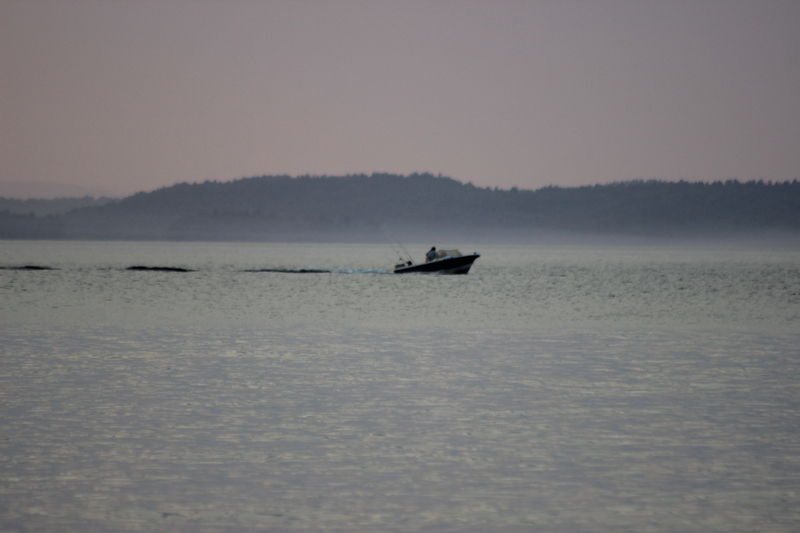 The Friends of Sebago Lake is standing against the fishery killing ”Sacarappa Agreement”(SA) which is a blatant precedent setting violation of the Clean Water Act.